After revealing to the press that he secretly underwent a gastric band surgery to lose weight, New Jersey Governor Chris Christie said Tuesday his weight loss issues are "nobody else's business" - and that he doesn't want to be a "role model" on the issue. "From my perspective and my family's perspective, the steps I've taken recently are for me and for [wife] Mary Pat and the kids," he said in a press conference Tuesday. "I would have never lied about it but, you know, it's not anybody else's business but mine." Christie said he decided to undergo the surgery for his family and for his "long-term health" - not for career purposes. "People in public life have the same concerns that people in private life have," he said. The governor said he started considering the surgery when he turned 50, and insisted the procedure did not interfere with his duties as governor. He said his insurance paid for it. "I was asleep for a total of 40 minutes, and no, the lieutenant governor was not in charge during those 40 minutes," he said. Christie decried what he called "shallow" press coverage of the issue, and said the issue of his weight was an "intensely personal" and that "I don't see myself, nor do I care to be, a role model in this regard for anyone." He also dismissed the idea that it was a signal of his future political prospects. 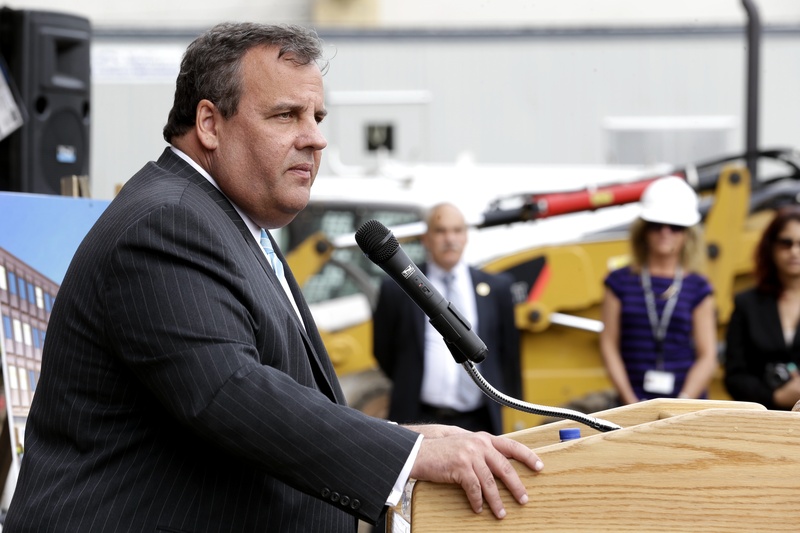 "It has nothing to do with running for governor this year, with running for president at any time in my life," Christie said. Coincidentally, Christie's wife Mary Pat Christie said in an interview with the New Jersey publication SJ Magazine, published Tuesday, that she could envision her husband as president. "I can definitely see my husband as President, because I think he'd be a great president," she said. "I can't say I've had any kind of vision of our family in the White House. I don't think I've taken it to that next step."